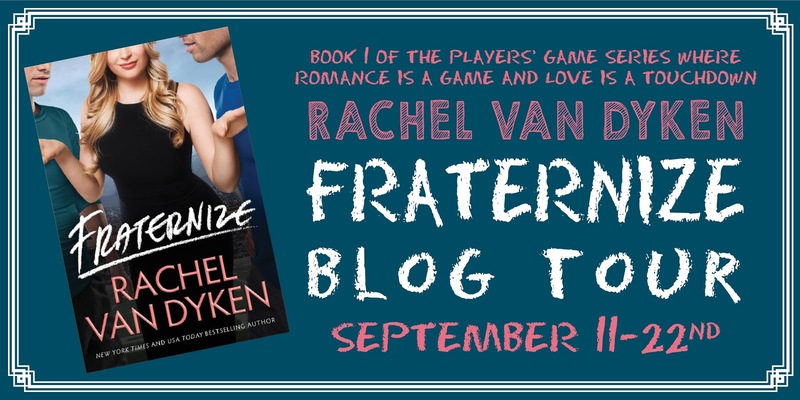 Today I'm pleased to be the next stop on Rachel Van Dyken's Fraternize blog tour. 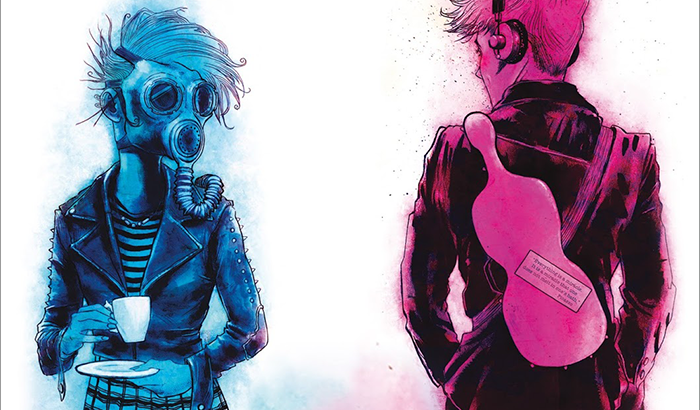 All throughout the tour we've been sharing reviews, excerpts, and playlists, and today I'm proud to be also sharing my glowing review and the second part to the chapter nine excerpt! If you're anything like me, you'll tend to get overly excited when you're invited along for a bookish afternoon with other book bloggers. 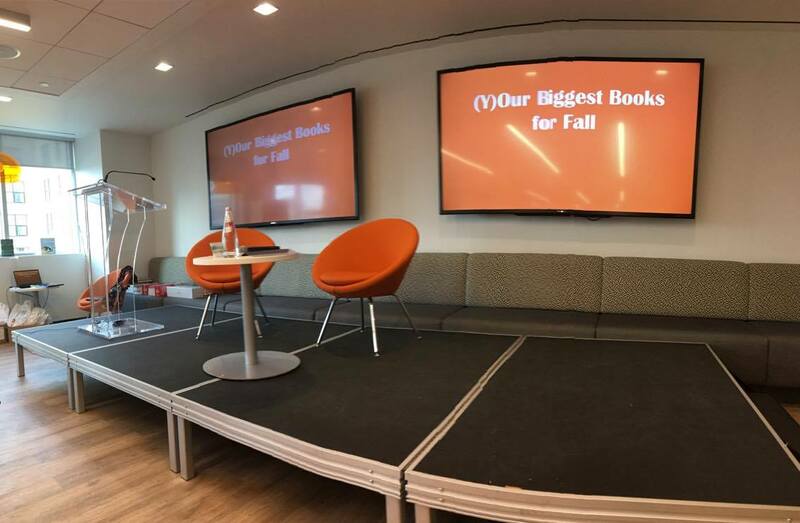 After my many years of blogging and being a part of the community, it still brings a smile to my face when I attend these events, especially those hosted by the HCCFrenzy team over at HarperCollins Canada. 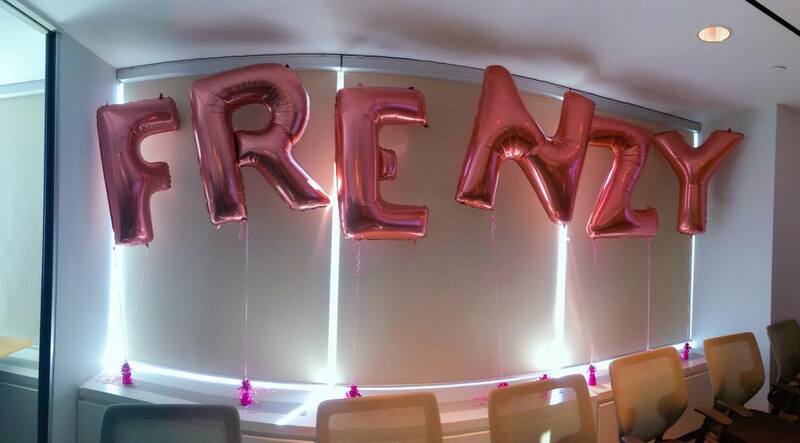 Frenzy Presents is an event that's never disappointed, has always showcased a series of very promising titles, and has always had us fellow book nerds screaming over incredible guest authors and goodies. With that said, September 10th was no exception! I'm so sad to see the summer go! 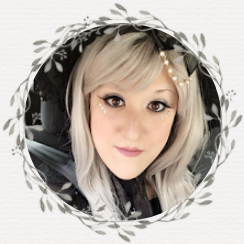 School is just around the corner for many of us, and summer holidays have come and gone in what I can dub one of the rainiest summers we've had in the longest time. I did plenty of reading and found some incredible favorites that have now made their way onto my re-read list. August was an incredible month for venturing outside, as well. 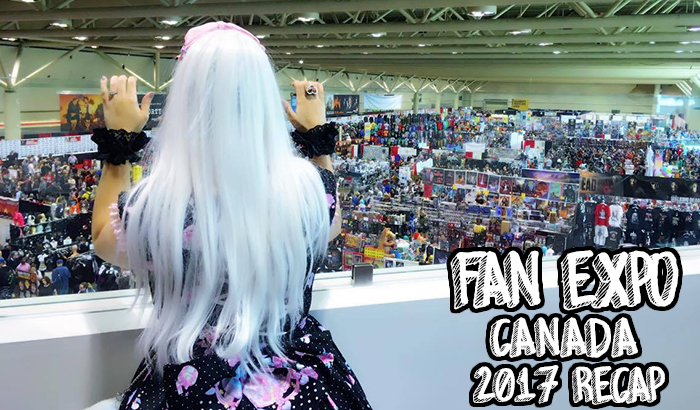 I did a lot of fair attending and attended a few signings, as well. Any September releases you're excited for? Be sure to let me know! The giveaway is for one book from the September 2017 book release line up. Of course, not ALL September 2017 releases are included above (I try to keep track the best I can) however, if there is a September 2017 release you'd like that isn't above, you are free to choose it if you win!